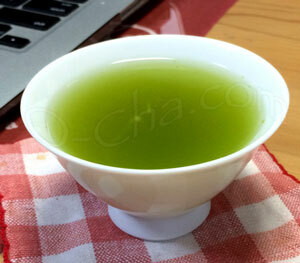 Sign up for O-Cha.com Japanese Green Tea & Matcha newsletter! Special offers will occassionally come your way - we promise not to over-do it! For in-house use only, we will never, ever share your email address with any other entity!